The internet is here to stay and will in the short term become an everyday household commodity. Likewise, e-commerce will increase in uptake as Zimbabweans become more aware of it and equipped to handle transactions online. Proactive companies are seeing the threat of not adapting to this new wave and launching products and services that ride on it. Mambo Press is a dinosaur of the business having been around since 1958. One of their greatest challenges of late is piracy and backyard publishers who bypass all the costly legal steps in establishing a proper press. 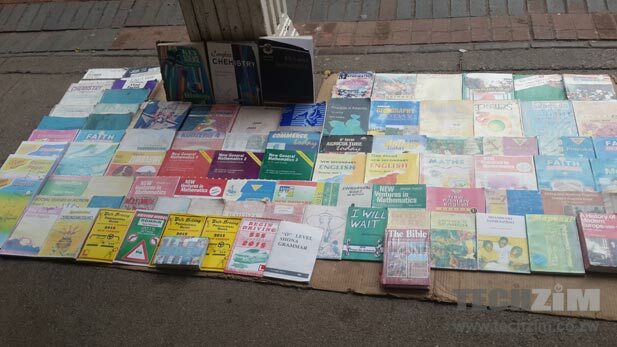 Like any content creator, their publications are reproduced and sold at ridiculously discounted rates on the streets. Other book stores that have also established an online presence include Innov8 Bookshop and Books of Zimbabwe, again selling print copies. Those that have taken it up a notch are EcoSchool and Mazwi.co, whose idea is to sell electronic publications online. Launching online may indeed increase their sales but it will do nothing to reduce piracy. It may be prudent on the part of Mambo press to go a step further and establish electronic versions of their books and offer the use of e-Readers such as Kindle, the EcoSchool tablets or device based Sony readers that protect against unauthorised sharing.